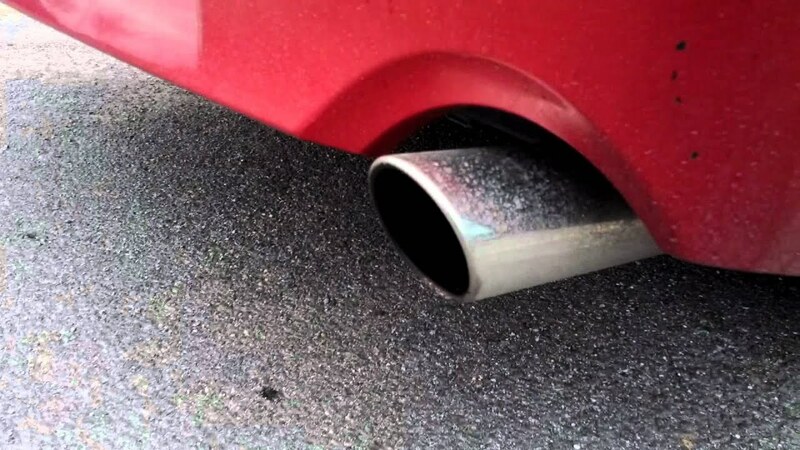 Seeing Exhaust Smoke? Did you know the color will tell you what is wrong? 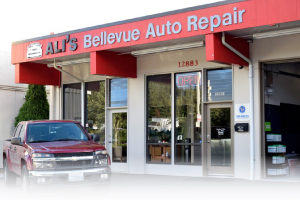 Ali's Bellevue Auto Repair is still your home for complete auto care for everything from brakes to oil changes, to engine repair and electrical issues. 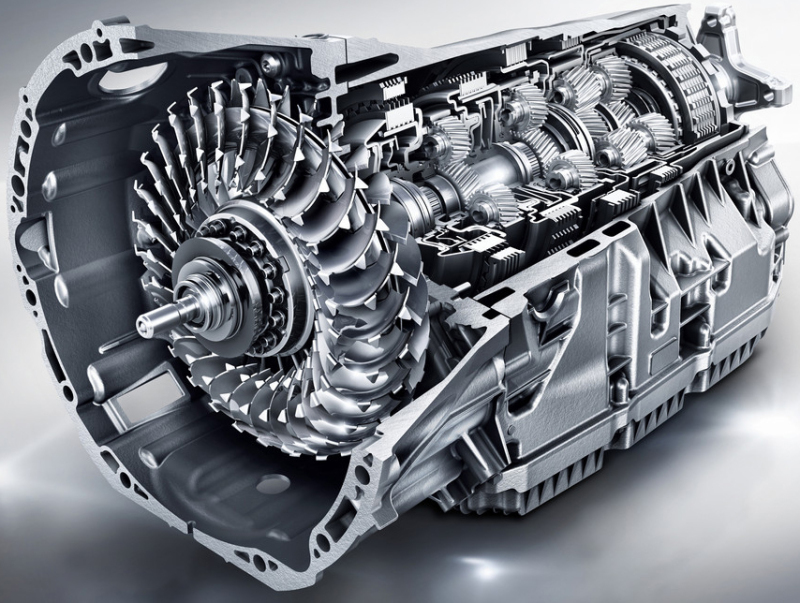 Special recognition though has been given for our outstanding work in Transmission Repair. Our shop has been named one of the Best Transmission Repair Shops in Seattle (and Bellevue areas) by Expertise.com---a group that compiles lists of top service providers in many categories across the country.